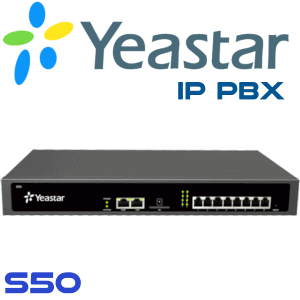 Yeastar S50 IP PBX made with the small and average sized business in mind, supporting up to 50 individuals as well as developed utilizing the very latest modern technology. 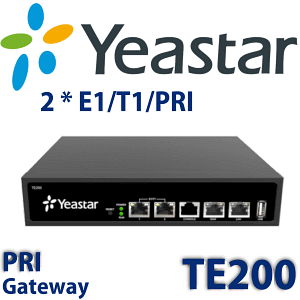 The Yeastar S-Series supplies exceptional cost savings, efficiency and also performance improvements, delivering power, quality, and assurance. 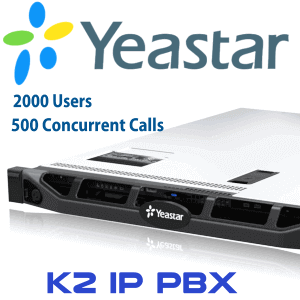 Yeastar S50 IP PBX phone system is a portable full-featured phone system support up to 50 users and also 25 simultaneous calls.With a solid concentrate on the Yeastar core worthy of integrity, dependability as well as affordability. 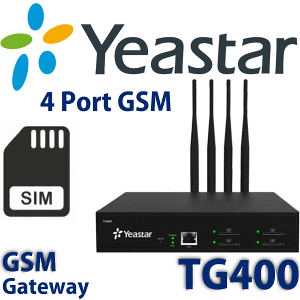 Yeastar S50 will also allow the tiniest, most frugal organization to carry out a local business phone system that supplies a professional level of service. 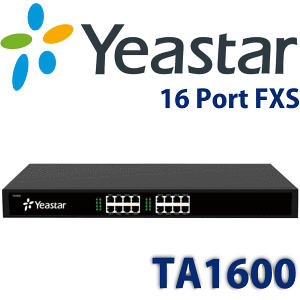 In addition, Yeastar S50 is Budget-friendly and feature abundant. Yeastar help companies to go with the most appropriate office telephone system with the ideal cost. 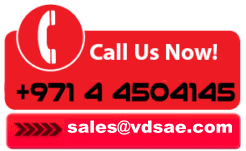 Among the essential thing that ought to be kept in mind is it’s special and also effective modular modern technology. 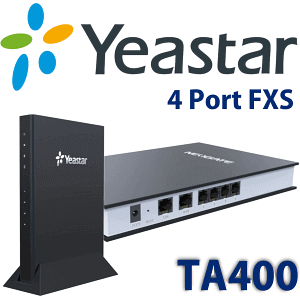 Yeastar S50 Support 4 onboard component port that can be utilized to expand the assistance for FXS and also FXO Port, BRI Ports, GSM network as well as UMTS network. 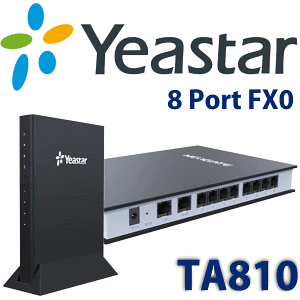 Based on the Asterisk system, powerful GUI allows users to take full advantage of the powerful Asterisk 13 operating system that powers their S50 or other S series models.Other than the Revolutionary GUI, Yeastar has made some serious changes in the equipment packed right into the S Series PBX System. 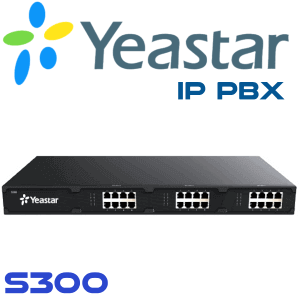 With the focus on their core values, Yeastar ensured the hardware of the S Series PBX would certainly be excellent to stay trustworthy not just for today, but hopefully for several years to come.